Last week, I saw some chatter within the industry of people complaining that their Links to Your Site report in Google Search Console has dropped significantly. In the old days, if this metric shifted significantly up or down, the community would be going wild in the forums. But over the years, people have been less consumed with the metric - which is a good thing. In any event, I have spotted some people who do track the metric and some, not all, are saying they are seeing huge drops. Went from easily over 1000 to around 380. Could be a mass spam links purge? Seeing my keywords jumping around and trying their best to hold steady though. Noticed approx 20% drop for one of my site. Quick query: Recently disavow some 420 spammy domains for this site, are disavowed domains removed from links to site count? I've checked 5 domains quickly. 2 were normal. 2 were down 50%. 1 was down about 25%. So, yeah. One site had over 500, which is now down to 196 (It has steadily dropped over the last week). Another I had 200+ and it has gone done to 2! I don't track my links in the tool but you can access yours over here. 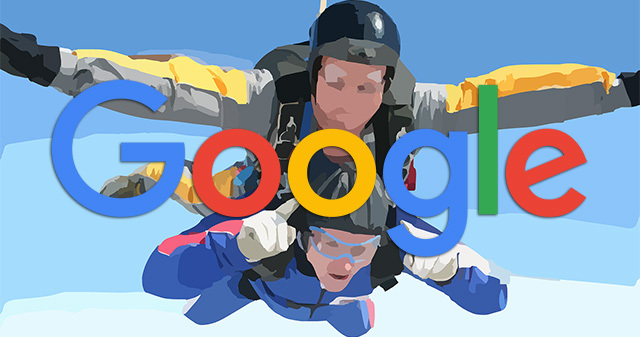 Did you see a drop in your links in Google Search Console? Forum discussion at Twitter and Black Hat World.